We will be listing some of the health concerns that we often get enquiries on the shop floor, and would be offering some supportive supplements. However if you have any other concerns that are not listed please contact us on 01234 348179. 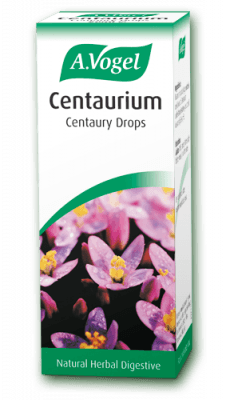 Centaurium is well known to herbalists as a ‘stomach bitter’ – one of the classes of herbs with bitter taste and used to aid digestion. Grape alcohol with infusions of Aspen, Centaury, Pine, Honeysuckle, Larch, Mimulus, Elm, Cerato, Buttercup, Tansy and Walnut have been put together to be used by those whose confidence needs rebuilding when experiences are hard to forget or deal with (e.g. accidents, bad relationships, failed exams, fear of failure). 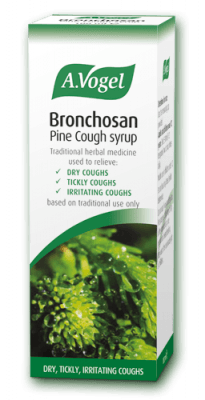 Cough Spray contains the herbs mullein and marshmallow. 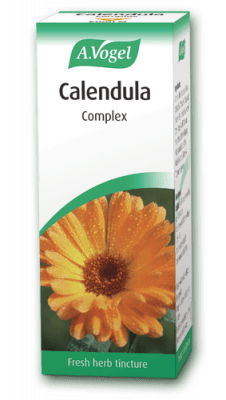 It can be used to bring about rapid relief for dry and tickly coughs and is suitable for adults and children above the age of 4 years. 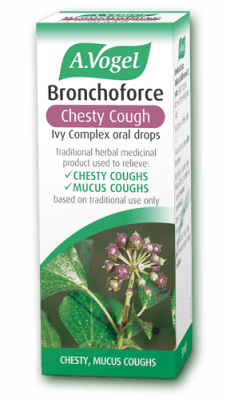 The spray works by creating a protective film layer in the throat with antitussive (cough relieving) and soothing properties. 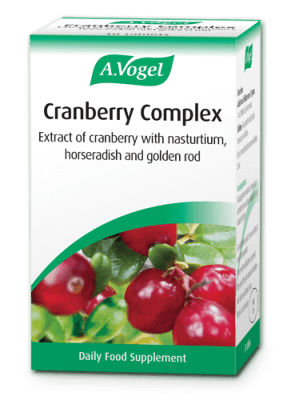 It helps to reduce the irritation in affected membranes and tissues.